Did you know that in some Catholic Churches throughout the country they celebrate Father’s Day twice a year? From Mother’s Day and Father’s Day to Administrative Professionals’ Day and Grandparent’s Day, there are many days throughout the year designated to recognize and honor special people in our lives. In addition to the well-known Father’s Day held the third Sunday in June each year when children honor their dads (and apologize for all the grey hairs they’ve caused throughout the years) the last Sunday in October is Priesthood Sunday and is set aside to thank our spiritual fathers—priests. 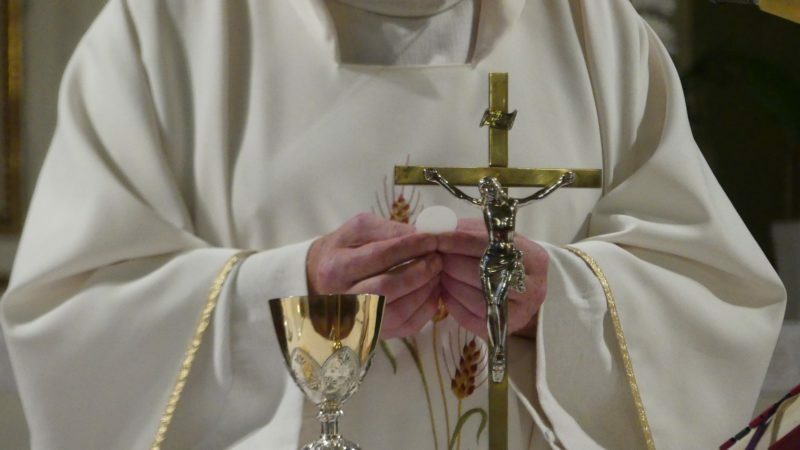 The strength of a priest depends on his relationship with Christ. Just as he must be close to Christ so the priest must be close to the people he serves. A priest’s authority must be linked to service, especially to the care and protection of the poorest, weakest, the least important and most easily forgotten. The priest must be a minister of mercy. The priest is called to simplicity of life. The priest must be a model of integrity. 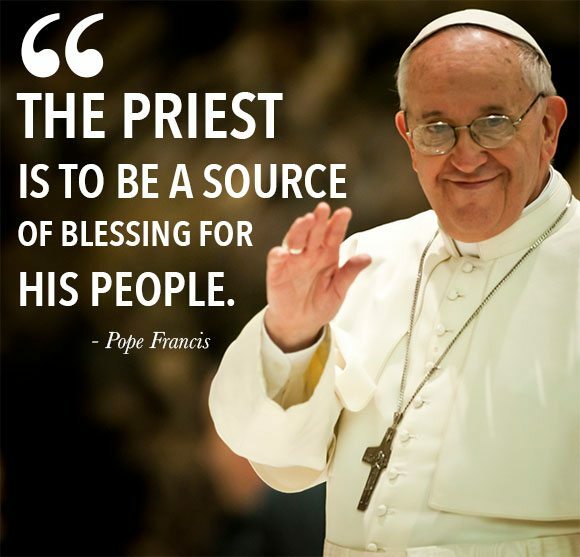 The priest is to be a source of blessing for his people. Send him a note of thanks detailing a specific time when he helped you or had a positive impact on your life. (For example, when one of his homilies moved you, a time when he counseled you, or just sat down and listened to you vent about a personal problem). Send him a flowering plant or a small tree that he can plant on the church property. Let him know that as the tree grows and thrives, that’s a reflection of how he’s helping his parishioners grow in their love for God. Give him a biography of a popular priest, saint, or pope. Remember, priests are regular people, too with hobbies and interests outside the church. Get him something related to his interests, whether it’s golf, traveling, cooking, or art. If you aren’t sure try calling the parish office and speak to his office support staff. They likely know what he likes and doesn’t like. Make a gift basket of baked goods, chocolates, coffee and beverages, etc. A gift card to a restaurant, Catholic store, or for gas. Tickets to a sporting event or play. Did You Know These Priesthood Facts and Stats? 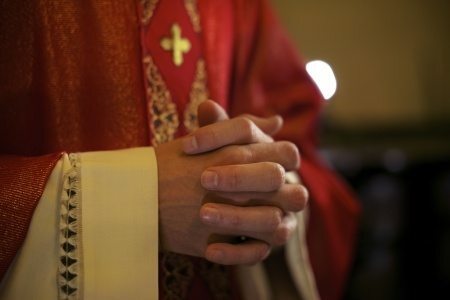 As of 2014 there are 38,275 Catholic priests in the U.S. and 414,313 worldwide. There was a modest increase in the number of priests in Africa, a larger rise in Asia, and slight decreases in the Americas, Europe and Oceania. Asia saw a 13.7 percent growth in the number of priests between 2007 and the end of 2012. The number of parishes without a resident priest pastor: 3,496. 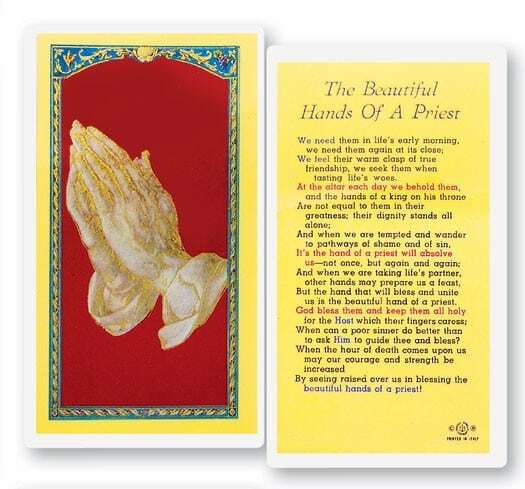 In addition to thanking your parish priest this year, remember to pray for more vocations to the priesthood.